Short on time before your event? 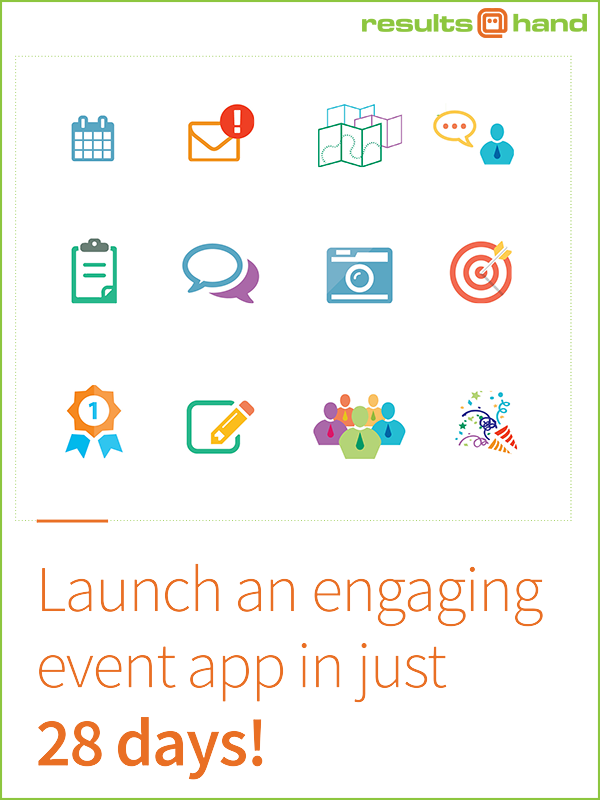 You can still launch an engaging event app in just 28 days! Download our two companion resources for a visual graphic and step by step strategy guide to launching an engaging event app.